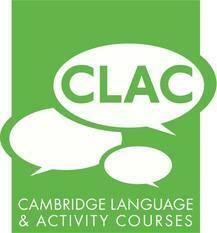 Centre of Excellence 2018, Cambridge Language and Activity Courses (CLAC) was founded in 1985 with the idea of bringing together overseas and British students for an international summer course experience with a focus on natural language exchange and friendship. It is an idea that is still at the heart of CLAC and drives what we do today. From the start CLAC has operated like a family both in terms of management and the atmosphere of its summer schools.